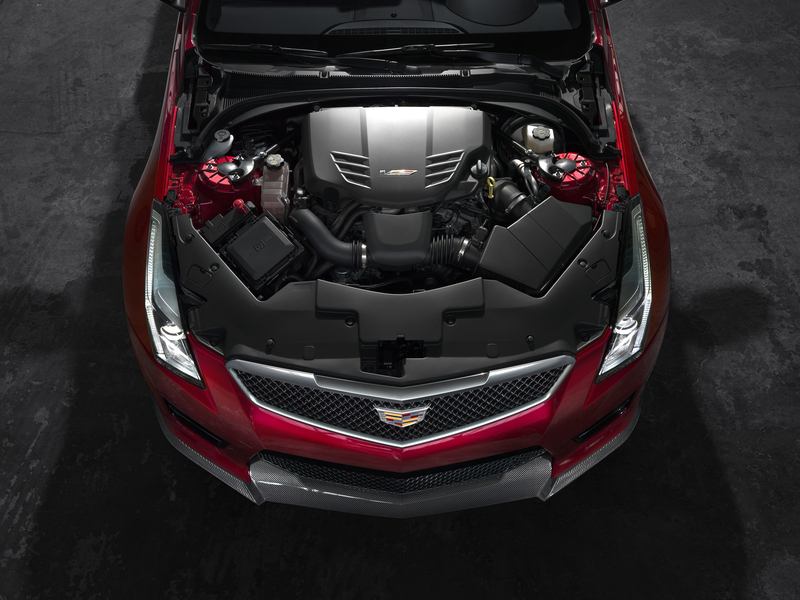 The Cadillac ATS-V is powered by the Cadillac Twin Turbo V-6 rated at an SAE-certified 464 horsepower (346 kW) and 445 lb-ft of torque (601 Nm). The combination of engine output and lightweight yet strong structure enables 0-60 performance in 3.8 seconds and a segment-best top speed of 189 mph. Unique vacuum-actuated wastegates – one per turbocharger – are used with the Cadillac Twin Turbo for better management of the engine’s boost pressure and subsequent torque response for smoother, more consistent performance. They are independently controlled on each engine bank to balance the compressors’ output to achieve more precise boost pressure response. The Cadillac Twin Turbo’s patent-pending, manifold-integrated water-to-air charge cooling system also contributes to more immediate torque response, because the compressors blow through very short pipes up to the intercooler. With no circuitous heat-exchanger tubing, there is essentially no lag with the response of the turbochargers. In fact, airflow routing volume is reduced by 60 percent (less air to move) when compared with a conventional design that features a remotely mounted heat exchanger. The engine is backed by a choice of six-speed manual – with Active Rev Match, no-lift shifting and Launch Control – or a paddle-shift eight-speed automatic transmission featuring Launch Control and Performance Algorithm Shifting. 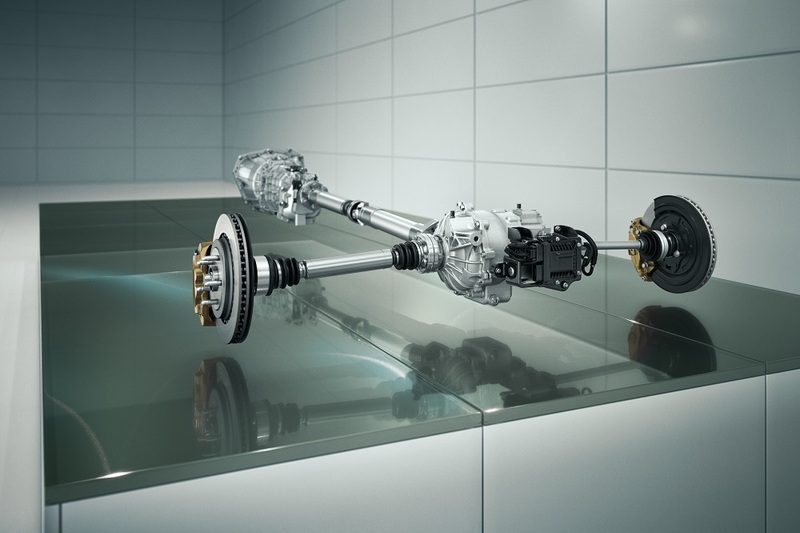 The six-speed manual transmission is used with a dual-mass flywheel and dual-disc clutch, which deliver greater shift quality and feel through lower inertia. 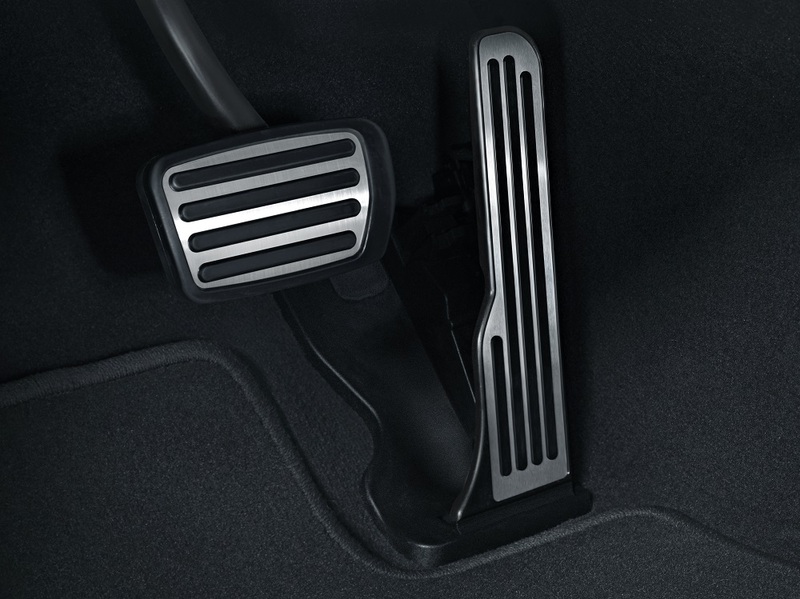 The paddle-shift eight-speed automatic, which offers full manual control via steering wheel paddles, is tuned for world-class shift-response times. Smaller steps between gears keep the engine within the sweet spot of the rpm band, making the most of the output of the twin-turbocharged engine for exhilarating performance and greater efficiency. Performance Algorithm Shifting delivers shift performance that rivals the dual-clutch/semi-automatic transmissions found in many luxury performance sedans but with the smoothness and refinement that come with a conventional automatic fitted with a torque converter. During spirited driving, it also ensures that the proper gear is held in turns to improve speed through and out of the turn.